Explore all of our beautiful and award winning patterned carpets. 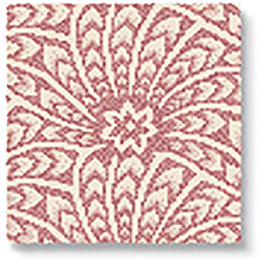 Select from contemporary geometrics, florals, paisleys and animal prints. 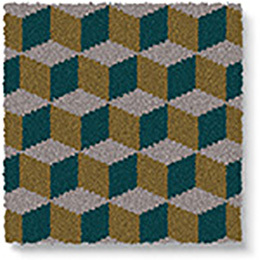 You can also make any of our Quirky B carpets into bespoke patterned rugs using our online Make Me A Rug designer. 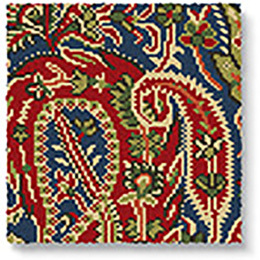 Made for you, these beautiful axminster patterned carpets are made to order in the UK. 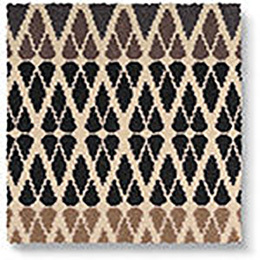 Delivery for this range is approximately 4 weeks, for rugs please allow a little longer. 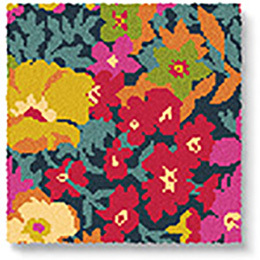 After all, life is too short to live in dull spaces. Liberty Fabrics has been creating original and inspiring designs for more than 130 years but, we are excited to say, it is the first time their iconic patterns have been used in carpet. 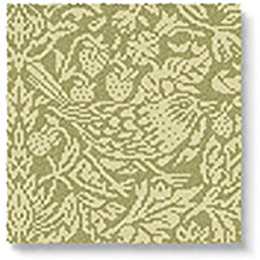 With many of the designs originally created by William Morris it's the perfect blend of old and new. 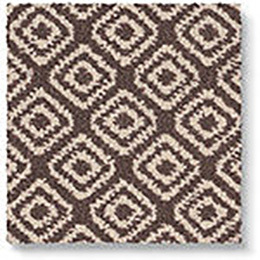 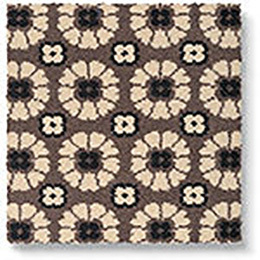 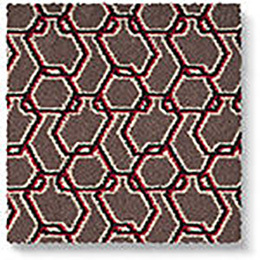 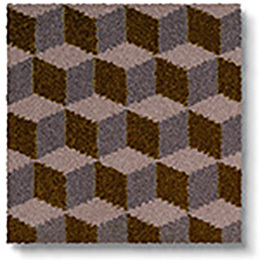 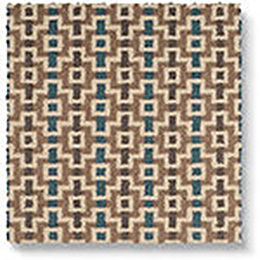 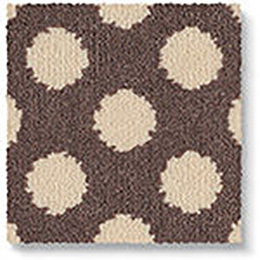 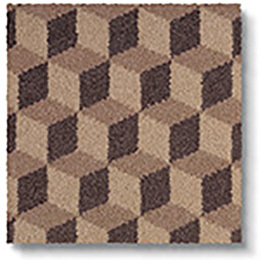 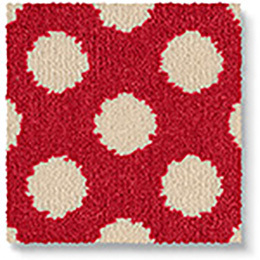 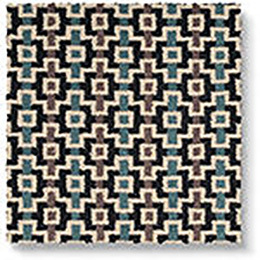 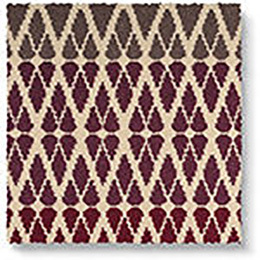 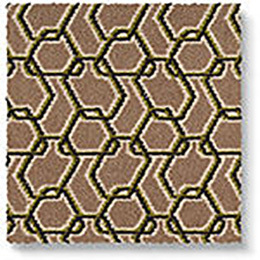 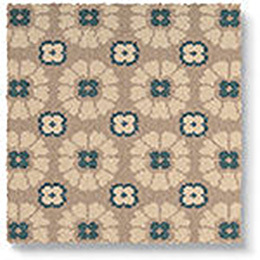 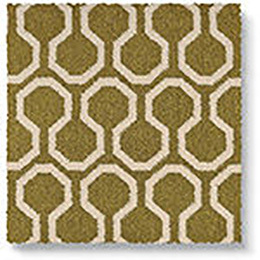 Click the images to explore each pattern in more detail or to create your very own made to measure patterned rug or runner. 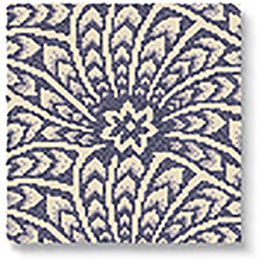 Ben Pentreath is but one of the UK's leading interior and architectural designers. From his two design studios in the heart of London's Bloomsbury, he works on a huge variety of buildings ranging from large scale urban masterplans to small individual private houses. He is renowned for his fresh approach to classical and traditional design by injecting strong use of colour and pattern into his interiors. Inspired by the 18th century architect Batty Langley, Ben's patterned carpet designs are both structured and contemporary. 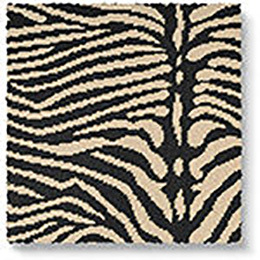 If you are going to work with an icon, choose one you can identify with. 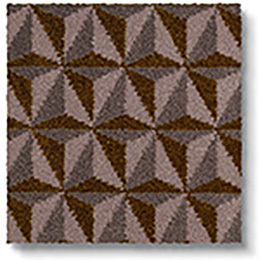 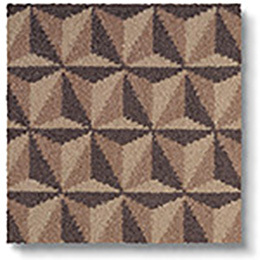 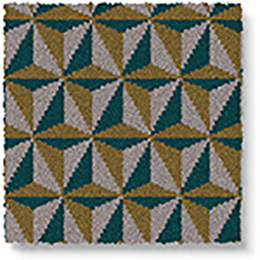 At Alternative Flooring, where we love all things angular, geometric and diamond-shaped, we've found the perfect partner in Margo Selby. The patterned carpet designs Margo has created for Alternative Flooring are inspired by a collection of deflected double-weave cloths that have been hand-woven in Margo's studio. 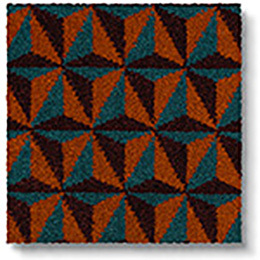 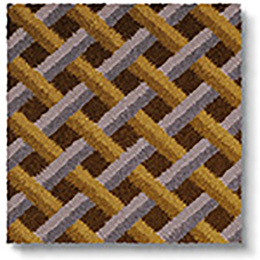 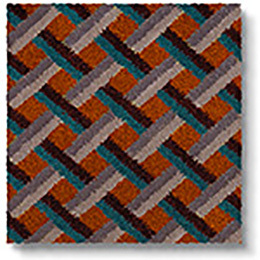 The uniformed geometric design in her patterns reflect the structured nature of weaving. Margo's iconic Fair Isle design is also available as a 0.69m wide Quirky Runner and all designs can be made into bespoke patterned rugs using our online Make Me A Rug. 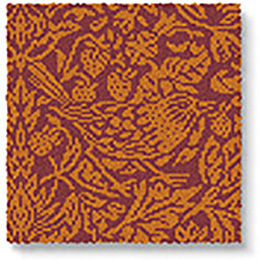 You might not be familiar with the idea of vibrant, cosy happiness. 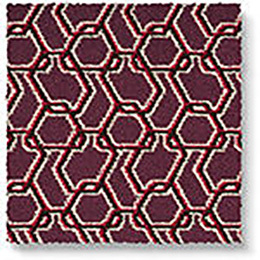 But with our desire to embrace the current trend for pattern and colour with a huge great hug, its one you could probably get used to. With Quirky B we've reworked the patterns you love, with designs that allow you to dip your toes into the pattern pool. 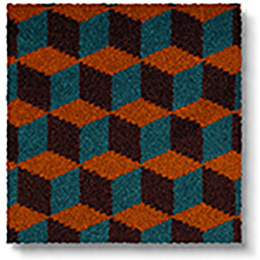 Made for you, these beautiful aximinster carpets are made in the UK to order. 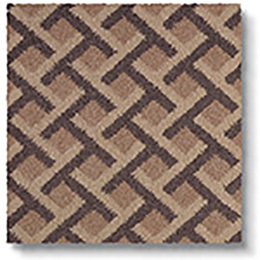 Delivery approximately 4 weeks, rugs can take a little longer. Simple patterned carpet designs bring living spaces alive and add a vital element of cosiness.